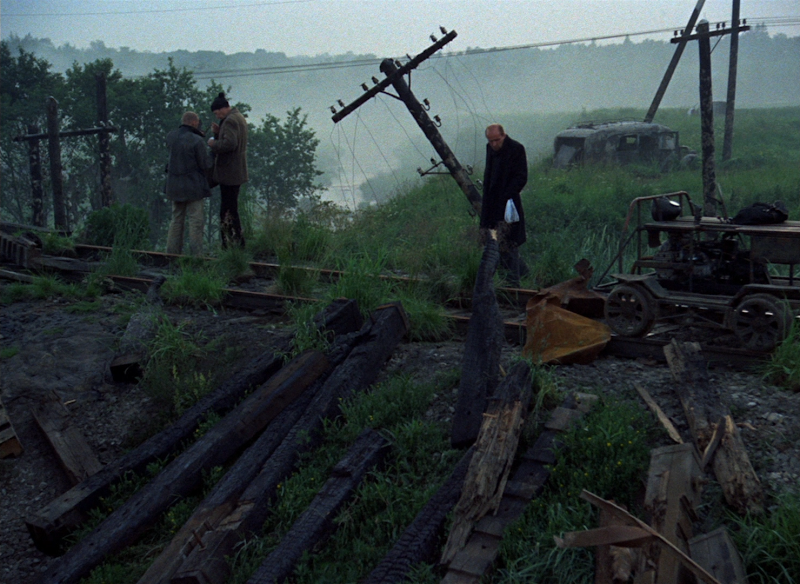 This site's almost four years old, what do you mean there hasn't been any Tarkovsky on it yet? We've got to fix that, stat! And well, Stalker's been on my mind ever since I saw Annihilation at the beginning of the year, so let's go with that. That gives us a nice Criterion blu-ray, plus a couple of interesting DVD editions that are still worth exploring. And it's one of his two sci-fi titles, so even non-devotees might take an interest. Stalker is a story set in a dystopian(?) future, freely adapted from a Russian novel called Roadside Picnic by the Strugatsky brothers (they also wrote the screenplay). See if this premise sounds familiar. Some kind of mysterious alien presence once landed on Earth and transformed an isolated area into what's simply become known as "The Zone," possessed with supernatural powers and the terrain itself changes minute to minute. Now it's been cordoned off by the military, but a small group of people go in to explore the zone, which people rarely escape from, and those who do are unalterably changed. So while our protagonists are ostensibly journeying to explore this strange alien landscape, what they're really going to face is within themselves. 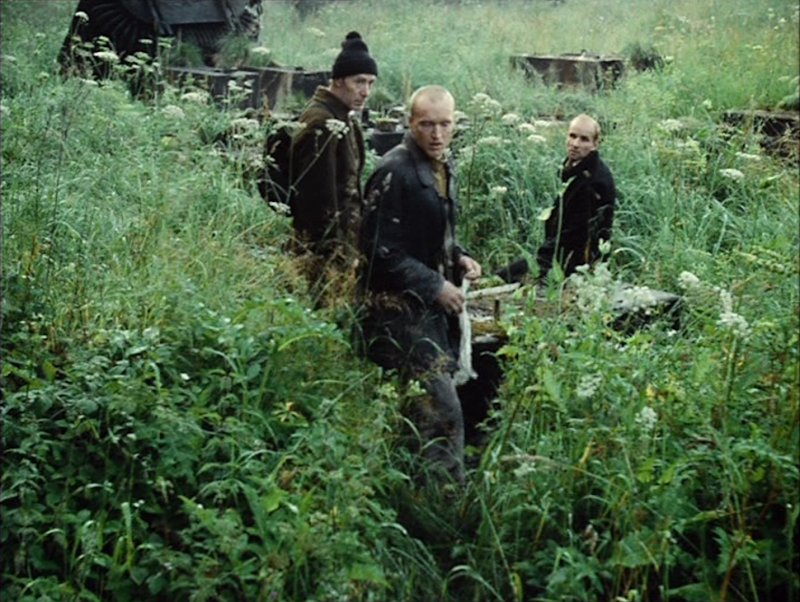 Here's where Stalker stands out, not just from Annihilation, but pretty much all science fiction. This zone isn't the compilation of a myriad colorful and glossy special effects. And I don't just mean, hey, this was the 70s, so it predates an Avatar-like CGI world. There are no big Logan's Run sets, Blade Runner-style miniatures of futuristic cityscapes, 2001 space ships, Forbidden Planet matte painting composites, Star Wars robots or Barbarella costumes. Tarkovsky creates an even more captivating alien environment just shooting naturally existing locations, using what already exists: old sewer tunnels, burnt out buildings, oil-ridden rivers, overgrown vehicles being taken back by nature... it's all the more fascinating A) because it's all real, and B) because of Tarkovsky's ability to transform anything he photographs into a unique piece of art. But it's not just visually arresting; it's in the writing. The film was already pretty far removed from its more conventional source material. 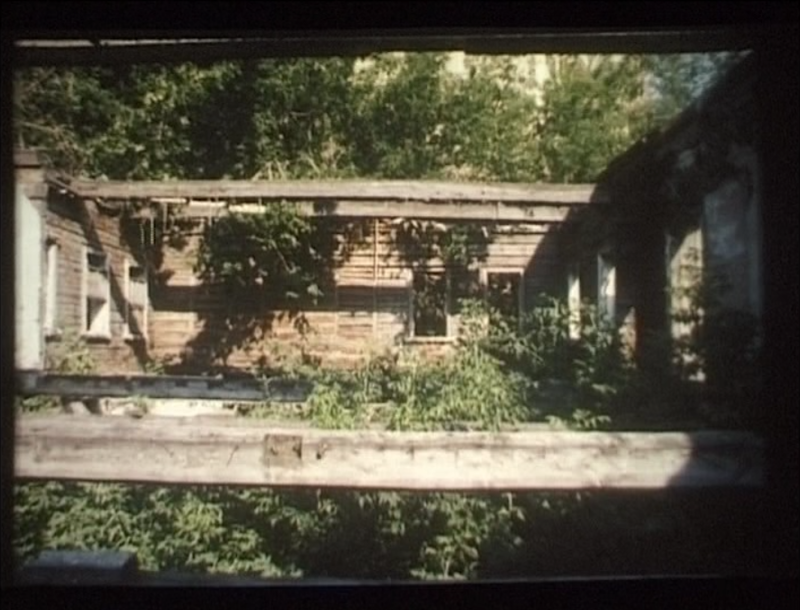 But the famous story behind this film is that the footage was nearly all destroyed and the film had to be re-shot virtually from scratch, during which time Tarkovsky evolved the story even further. 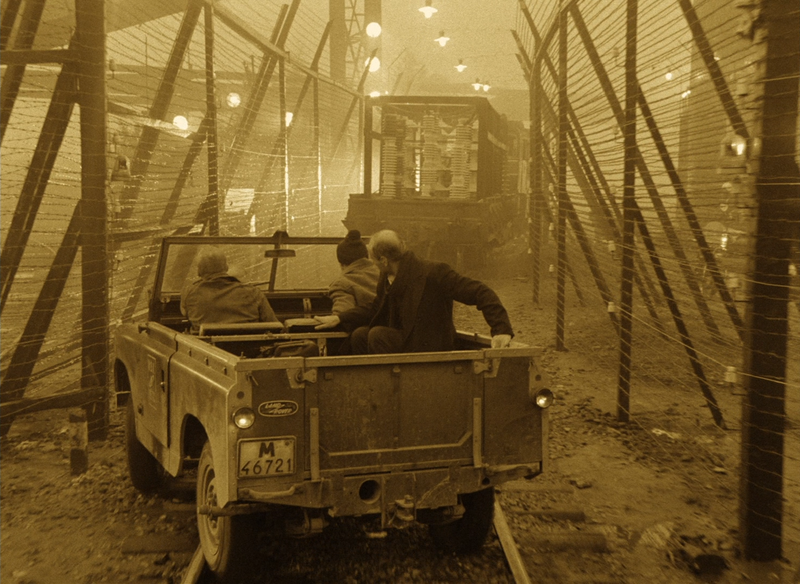 The naturalism of "the zone" lends another aspect to the plot: are these people being lead through the zone really being taken for a ride? Is the zone's ever-changing supernatural force nothing more than superstition? 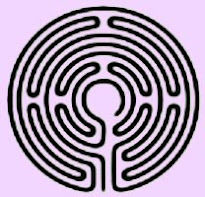 The lead character went from being much more of a rogue in the first version to a tortured disciple, and the characters of the writer and professor reportedly were given further fleshed out, deeper psychologies than the simpler archetypes they started out as. 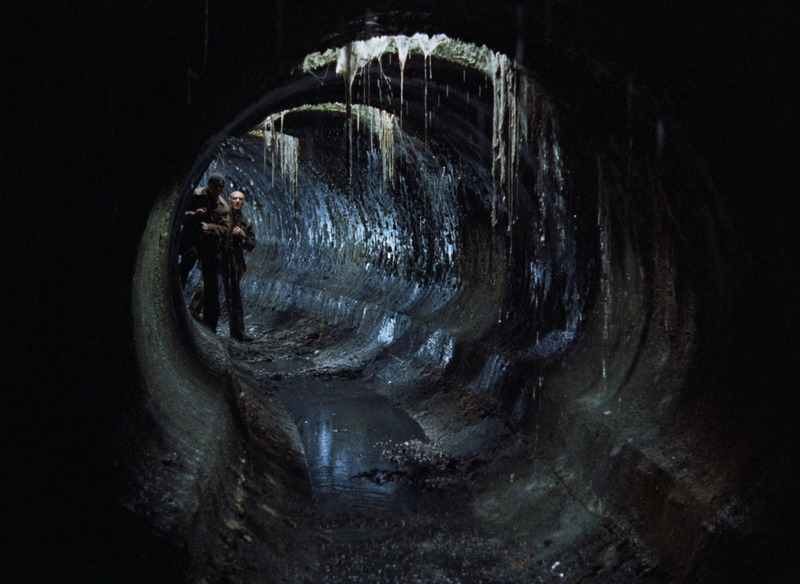 Stalker is no simple one-to-one analogy. 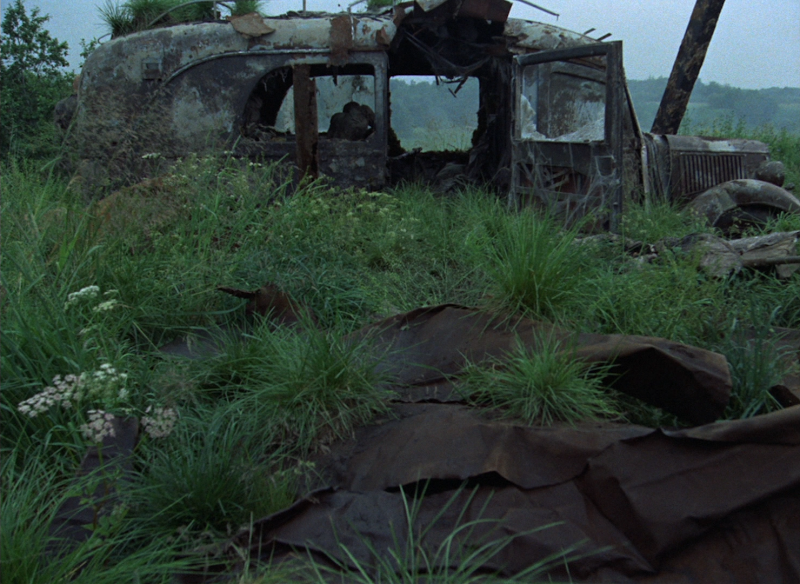 It seems fairly certain that the film is in some ways a meditation on the meaning and suppression of religion in Tarkovsky's home country; but it also works, for example, as a powerful allegory for the struggle of the artist and the inner world he creates to travel into. It's too complex to nail down to a simple message or metaphor; it exists to twist and struggle in our psyches, with film lovers forty years later still endlessly debating the significance of the dog or the intentions behind the film's final shots. 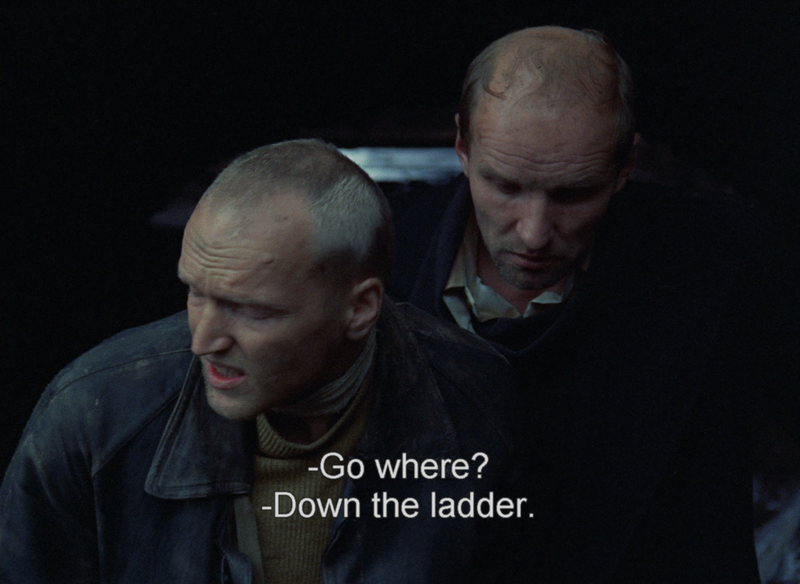 But Stalker definitely isn't for everybody, and I don't just mean that in a pretentious "it's a smart movie that stupid people won't be able to appreciate" kind of way. 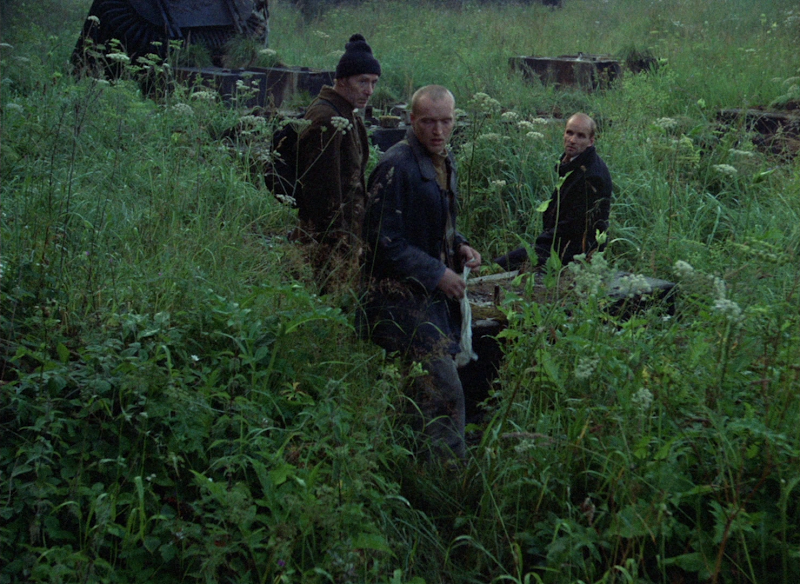 Tarkovsky is the king of long and pensive cinema, and Stalker might be his slowest moving yet. For example, there is a presumably intentional nod to The Wizard of Oz, where the drab civilian world is depicted in monochromatic sepia tone, with the film only kicking into color once our characters have reached the zone. It takes about forty minutes to see our first color frame. More than that, the final step of reaching the zone involves riding a cart along abandoned train rails, and there is a series of simple, single close-up shots of our three silent characters, background out of focus, as they ride in quiet contemplation. So we see nothing but their faces and the back of their heads, bereft of even color, listening to nothing but the rhythmical clanging of the wheels, for four solid minutes straight. If that doesn't send you running for the hills, than Stalker is probably for you; but you've gotta admit, you're in a particular subset of audience members. So Stalker's been released plenty of times around the world, but I think the first was from Russico in 2001, which was then imported into the US by Image and the UK by Artificial Eye, both in 2002. These were all 2-DVD sets. The Image set was later released in the US by Kino International in 2006, with a few differences, including one key addition, which we'll get to later. Anyway, those were our go-to discs until the last couple years, when the film started coming out in HD. The most recent example of that is the 2017 blu from Criterion, which is a new, original 2k restoration in advance of even the previous blu-ray releases. 1) 2002 Artificial Eye DVD; 2) 2006 Kino DVD; 3) 2017 Criterion blu. So, okay, it's almost 2019. 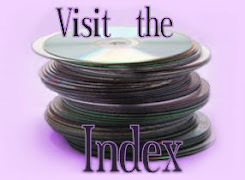 The DVDs are old news, so I won't waste too much of your time parsing the details of the old discs. They're virtually identical in most respects, but I will point out that the 2006 Kino DVD took the frustrating step backwards of interlacing the clean Artificial Eye image. It also crushes the blacks a little. So strictly in terms of picture quality, the older DVD was better than the newer re-release and anyone who double-dipped was probably pretty PO'd. But even compared to the superior DVD, Criterion's new blu is a revelation. The framing is slightly wider, going from the DVDs' 1.33:1 to 1.37:1, but the most obvious difference is just how much more photo realistic the image is. 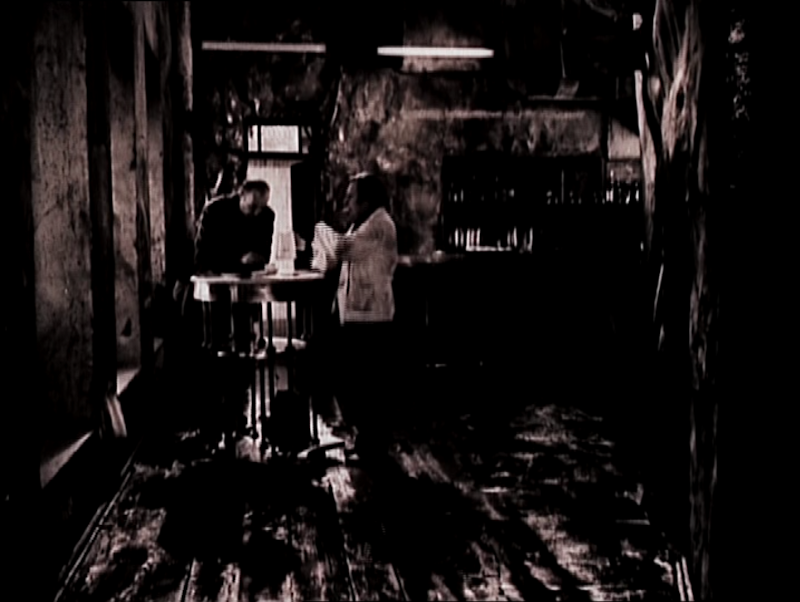 Contrast is restrained, colors are richer (though often more restrained... the greenery looks artificially saturated on the DVDs), and the sepia tone is returned to the scenes that are presented as almost straight black and white, with a strange pink hue to it. Criterion's blu has a natural vitality to it that makes the old DVDs look like a cathode television broadcast. 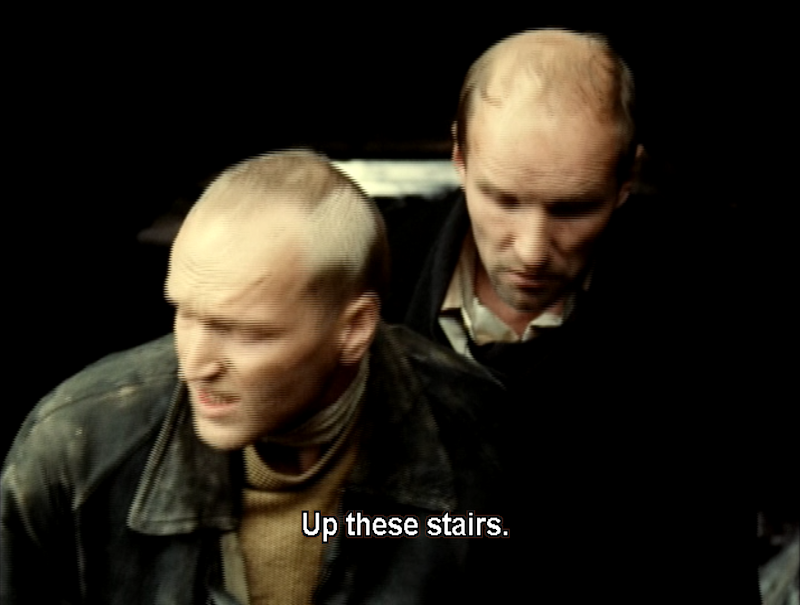 Another advancement is the freshly translated subtitles; it's a very noticeable improvement with substantial changes, like the line "up these stairs" becoming "down that ladder." Those are two very different statements with very different meanings; and, indeed, the characters do proceed to go down up a rickety metal ladder, not up a flight of stairs. Interestingly, Russico created a new 5.1 mix for the film, which nearly every DVD, including the two here, have in addition to the original mono track. Criterion ditches that and just goes with the mono, which they also restored from the original elements and present in lossless LPCM. And all of the discs' English subtitles are optional/ removable. But here's what the Kino disc has, which no other release seems to have included before or since: an English dub track (and a French one, too). It's a bit unusual, with only only two actors doing all of the characters' voices, and you can still hear the original Russian performances in the background. I presume it's largely meant for visually impaired viewers, but it's kind of a neat option, regardless. And leaving the original dialogue in the track means you can still "get" the qualities and nuances of the original actors. So that's one reason someone might want to score a copy of the old Kino DVDs even in 2018. One thing we can thank Russico for is that Stalker's always had some pretty decent special features. All the DVDs from Image, Artificial Eye and even the later Kino set all had the same stuff. 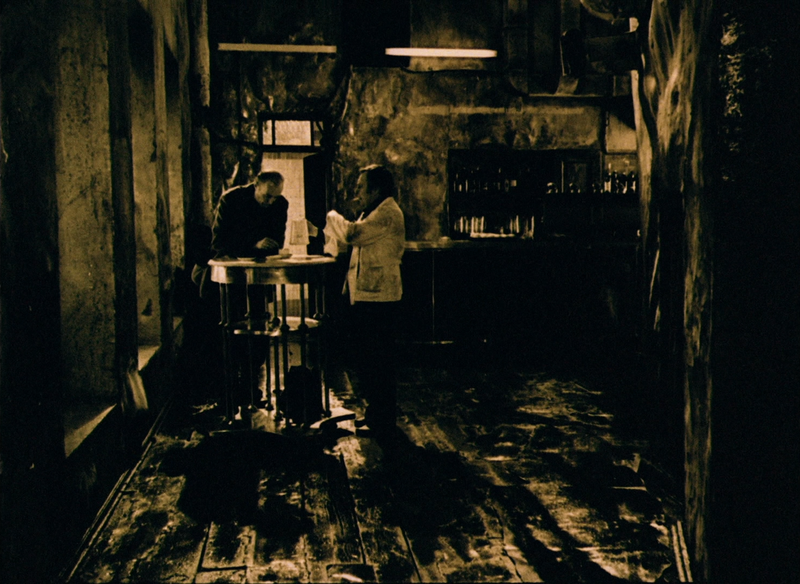 First, was a five minute clip from Tarkovsky's first film, The Steamroller and the Violin. Cool for the very first Russico disc, I guess, but not too thrilling since, because the entire film's been available on DVD since 2002. 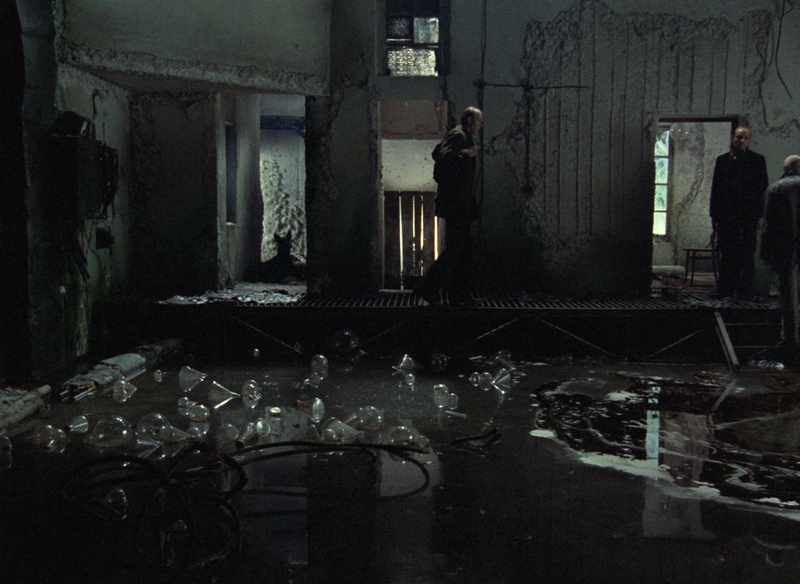 Cooler is a short film called Memory, which is a mostly silent (there's about three sentences of narration) documentary about Tarkovsky's childhood home, filmed in the style of Stalker, and even incorporating a bit of footage from it. And then there were three excellent on-camera interviews with the cameraman, the production designer and the composer (though, curiously, the last of these was always hidden away as an easter egg). There's a lot of great first-hand accounts of the tumultuous filing of Stalker, including even a tiny bit of behind-the-scenes footage. Again, all of that and a stills gallery appeared on pretty much every DVD release there was of this film until the blu-ray days. Criterion carried over most of the important stuff, specifically the three on-camera interviews. 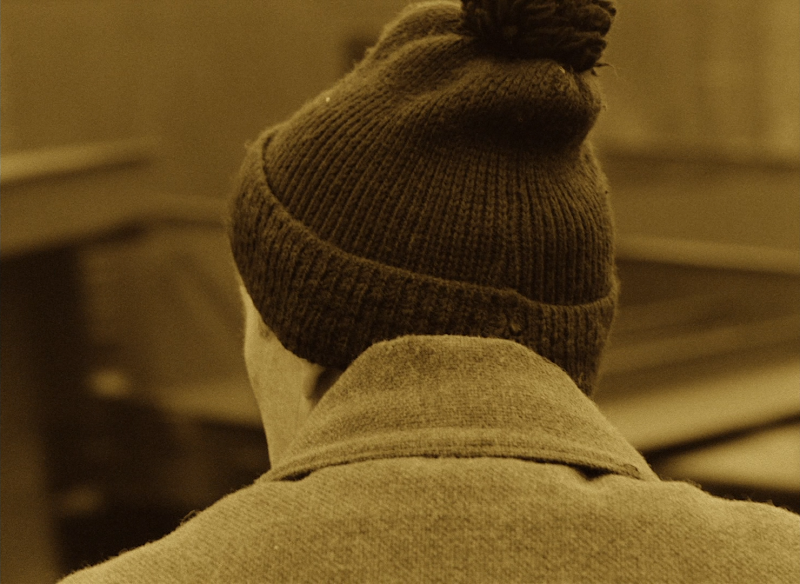 And again, the Steamroller clip was no great loss (Criterion even includes that entire film with their recent release of Andrei Rublev), and the photo gallery's pretty minimal; but it's a shame they dropped Memory. It's not an amazing cinematic experience on the level of Stalker, but it was pretty neat. And if it's not being packaged with Stalker, it's unlikely to come out anywhere else as it's quite short and very specifically made to echo Stalker. Oh well, just another reason to hang onto an old DVD. And anyway, Criterion have included a very enthusiastic interview with Geoff Dyer, the author of an entire book about Stalker. And this is definitely the kind of film where I think viewers would appreciate a little outsider commentary after viewing. They also include a booklet with notes by English author Mark Le Fanu. Criterion's new 2k scan is beautiful and unquestionably the way to go for Stalker. Of course, whether you're up for Stalker is another question entirely and something you'll have to work out on your own. If you're a convert, though, you might want to look for a used Kino DVD on the cheap as a supplement to the blu for the rare English dub and short film. 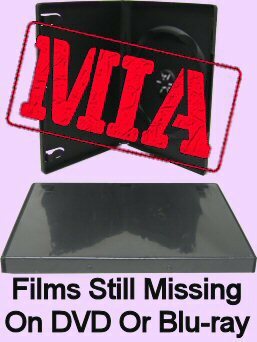 But don't actually use the DVD as your main copy of the film anymore, because as you can see, they've all been rendered quite obsolete.